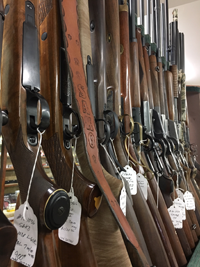 We have an extensive selection of used firearms. If you do not find your item listed, or you're interested in one or more of our firearms, please call us at (805) 239-GUNS (4867). 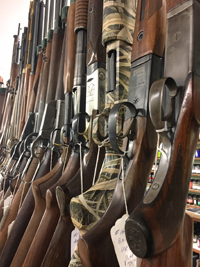 If you are unable to find that new or used gun, tell us what you're looking for and we'll email you! If you find an item and have questions, please feel free to call us or online.